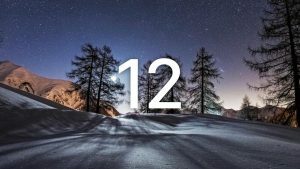 OS 12 Beta: The iOS 11 has clearly been the most successful OS release in the last decade, and thanks to its heightened security and functionality features, it has been widely praised by users all over the world. Even if you haven’t managed to buy the iPhone X or iPhone 8 that were released in 2017, having the iOS 11 on last year’s iPhone 7 will give you a solid idea of what the company’s vision is in regards to the tech ⇔industry⇔. 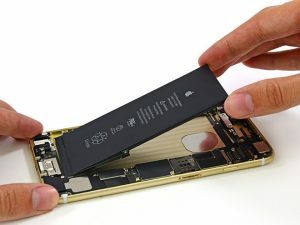 One thing that proves to be a massive help in determining the lifecycle of products from Apple is the stringent patterns they have adhered to for a long time. So a lot can be surmised by taking a look at the history of the beta releases for the iOS platforms over the last decade. 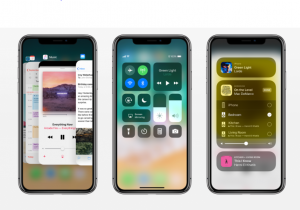 In 2017, Apple® announced the iOS 11 at the WWDC keynote event on June 5, with the release taking place a few months later in September. The period in the middle was dedicated to the beta tests. This same pattern has been occurring over many years in the past. Apple© holds the beta tests over a few months in order to perfect the platform for developers as well as users. So earlier, while only a developer beta was released, the last couple of years has seen public beta releases as well, and this has proved to be very successful. With the iOS 12 beta too, Apple’s® main aim will be to ensure that developers can create the best new apps for the platform, as well as send direct feedback to the company in case of any anomalies or bugs that they encounter any of them so that apple can fix them easily. As soon as Apple announces the iOS 12 Beta, developers will be able to download the same OTA by registering on the company’s official website. If you are unsure of how to do that, take a look at the methods below. Apple recommends using a secondary device to download the beta version of any OS to avoid essential data loss. So the first step towards the iOS 12 beta would be to choose a spare iPhone or an iPad to use for the purpose. Once you have done that, find the steps below. Step 1: First, make a backup of your device’s data using iCloud to prevent data loss. Step 3: Afterwards, sign in using your Apple ID and password and click on Agree to the Terms and Conditions. You are now ready to download the iOS 12 beta.